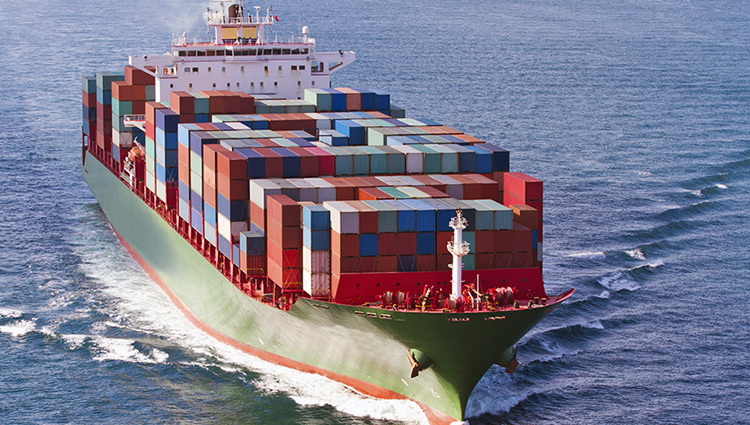 Yuvraj SCS is the leading Sea Freight forwarding Company based in Dwarka, Delhi. Our international freight management team will work out the best routes for you to get your goods from origin to destination in the fastest transit time possible. We can help advise you on the most suitable mode of transport, work out your stowage plans, assist with your import/export documentation, customs formalities and your export packing requirements. We’ll even help you get paid for exports when you utilize our specialist Letter of Credit Services. Once you are ready to ship we can offer you the most cost effective and reliable services to meet your customer’s demands. Yuvraj SCS is an Indian freight forwarder Company. We operate across the world’s major economic regions, and serve all the main trade routes to Europe, Asia, North America, South America, Middle East, Africa and Australasia. In summary, our sea freight services give you both the highest levels of service and total peace of mind. We can assist importers and exporters of all shapes and sizes to deliver their sales to the end customer. In addition, we work with a carefully selected group of global partners, chosen for their ability to deliver highly flexible services and the solutions you need to meet the requirements of your business and your markets.